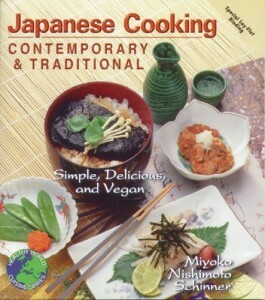 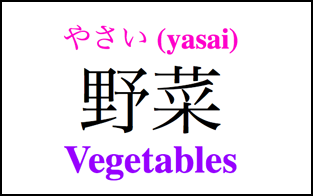 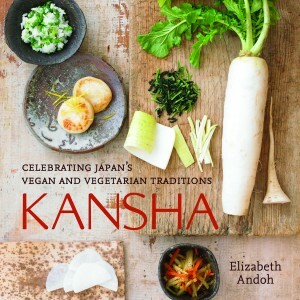 ★ The Japanese word for vegetables is やさい (yasai). 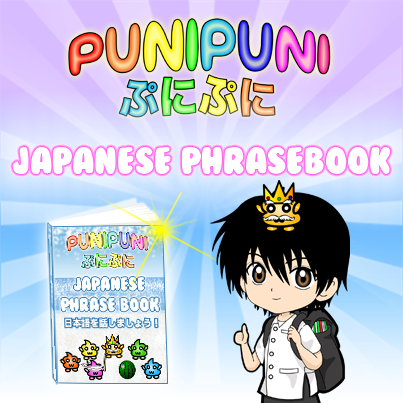 ★ There were many different kinds of yasai in the supermarket! ★ The first yasai we saw was a tomato. 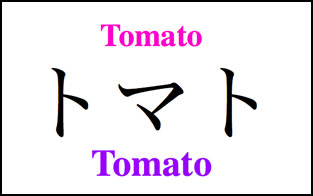 ★ Tomato in Japanese is very similar to the English word, tomato, but it is pronounced a bit differently. 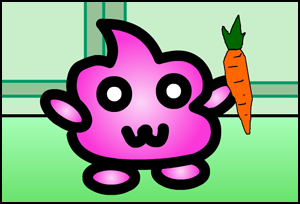 ★ We also saw tamanegi. 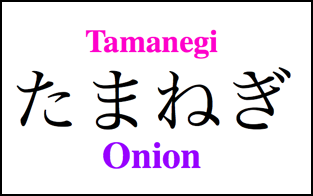 Tamanegi means onion in Japanese! 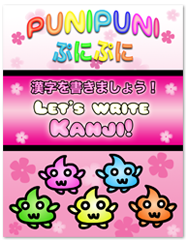 ★ The kanji for tamanegi is 玉葱 – Although there is kanji for this word, people often write it using hiragana or katakana. 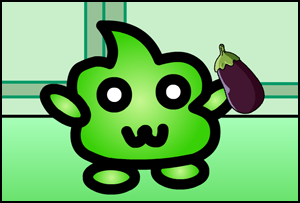 ★ Pīman means green pepper in Japanese! 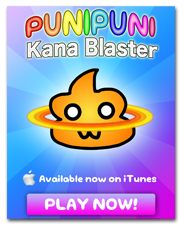 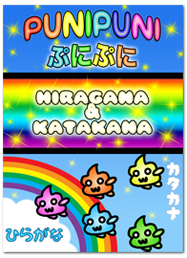 Although this is a katakana word (which does not have Japanese origins), it obviously does not come from English. 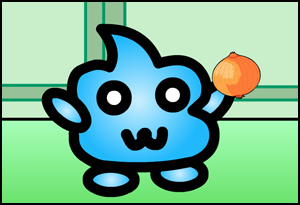 Actually, it comes from the French word piment. 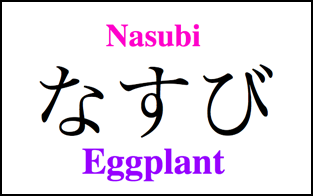 ★ The Japanese word for eggplant is nasubi. 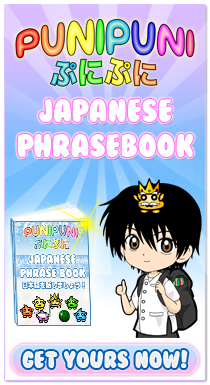 ★ The kanji for nasubi is 茄子 – Although there is kanji for this word, it is also common to write it just using hiragana or katakana. 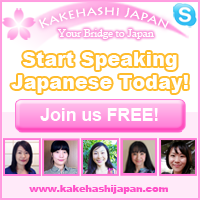 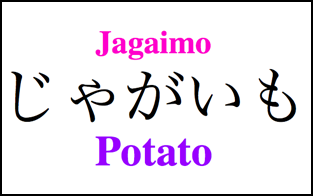 ★ The Japanese word for potato is jagaimo! 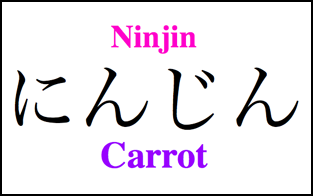 ★ The Japanese word for carrot is ninjin. 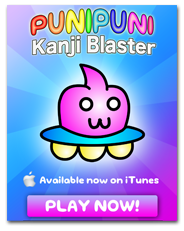 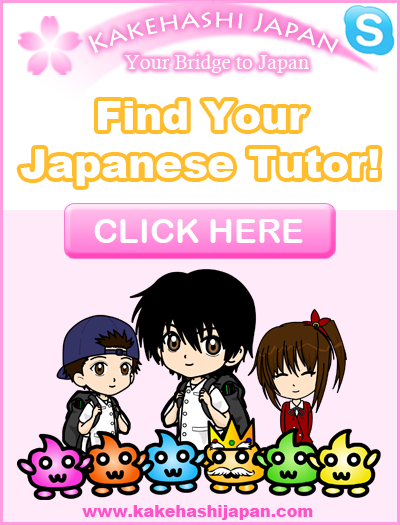 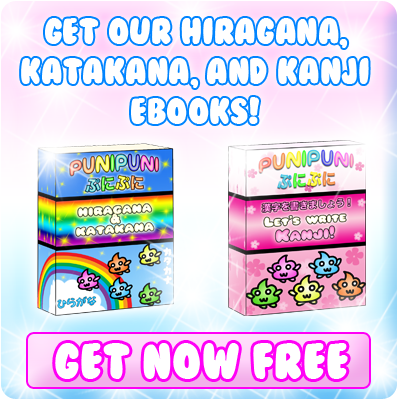 ★ The kanji for ninjin is 人参 – It is common to write this word using kanji or hiragana or katakana.